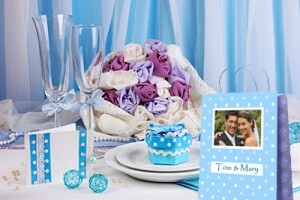 You can make each and every guest feel like they are the guest of honor at your wedding celebration. Your friends and family will appreciate the little extras you throw their way (especially since some of them have traveled a long way to attend your event) and will be impressed with your creativity and thoughtfulness. Here are three little things that you can do that will make one big impression. It’s going to be very difficult to get around and have a lengthy conversation with each guest. Why not say hello and thank friends and family for attending your event by leaving them a personalized note on their dinner napkin? 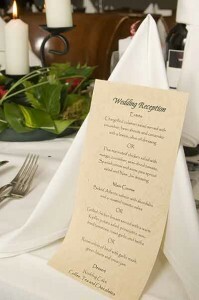 Using the inside of your place cards makes this easy. It will be the first thing they read as they sit down to enjoy dinner and will show them that you took an extra step to show that you care and appreciate their attendance and support! Roll out the red carpet for your guests that are staying the night in a hotel room that you have taken the liberty of reserving for them. Place a goodie bag filled with personalized items to really wow your friends and family from out of town. Fill the bags with each person’s favorite snack, beer, wine, candy, and be sure to write a personal welcome and thank you note to each guest staying the night. 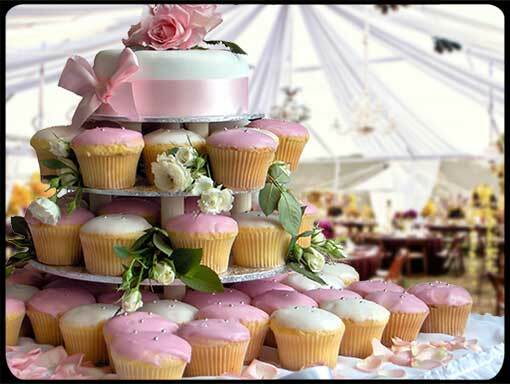 It shows that you have taken into consideration their efforts in attending your special day. Consider placing a menu card on each guest’s plate that outlines each course and presents guests with their dining options. It is a courtesy that your guests will appreciate so they can put thought into their meal selections, not be put on the spot; and will impress them with your attention to detail. 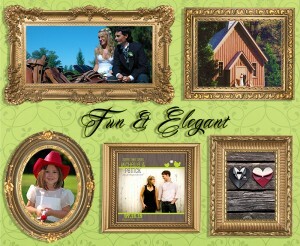 Every guest should feel like they are the guest of honor at your wedding. Consider trying these three tips to help each friend and family member feel as though you’ve gone above and beyond to thank them and make them comfortable before, during, and after your event. Chicken Dance or None of That Ilk? Let’s face it. There is nothing funnier than watching those you love the most (grandma?) bust a move on the dance floor in honor of your sacred and celebratory union. You want to make sure you get the entire crowd up and moving to kick off your reception with a bang. The Chicken Dance has been a classic group dance that has been popularly (and annoyingly) played at weddings since the 80’s. Should you have your band or DJ play this notorious tune? Or, are you going to pass on tradition? Here are some pros and cons of the infamous dance to help you decide if you want your guests to flap, clap, and waddle! The dance is enticing and catchy. You can’t help but smile when you hear the accordion’s playfully quick beat. 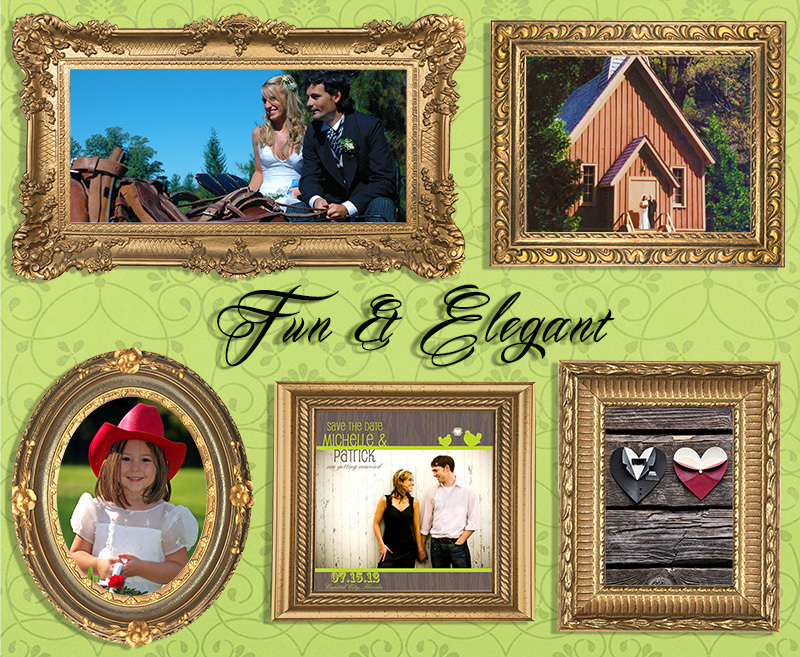 The song complements informal, outdoor, or retro themed weddings. You are sure to chuckle when you see the video of your wedding party dance to this tune after cocktail hour and the champagne toast (plus it makes an awesome blackmail). 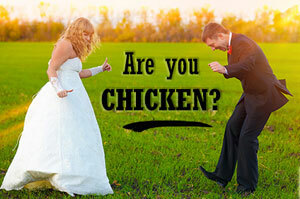 The chicken dance has been associated with lacking prestige, so if you want a very formal affair, pass on playing it. Chances are if you play this song, you’ll be egged on to dance to the song as well, and your photographer is certain to catch this unflattering, cringe-worthy moment on film! Your band or DJ plays for a limited time. This song is long and will take the place of other tunes you genuinely want to hear. Do the pros outweigh the cons, or vice versa? Be sure to think about the type of event you are putting on and the demeanor and age of your attendees before you flap, clap, and waddle! 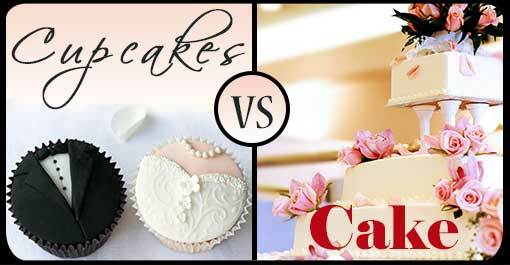 Popping the Question: Buffet vs. Plated Dinner at the Wedding? We know, we know. When you read “popping the question” in the title of this article, the issue of serving your guests dinner at your reception didn’t exactly spring to mind. In fact, you probably got swept away in thoughts about your sweetheart’s romantic proposal, where he bent down on one knee and presented you with the sparkling diamond that you’ve got on right now. But when it comes to wedding planning, one of the most crucial questions you can ask yourself will pertain to what type of dinner you’ll be serving your guests at the reception. The two options – buffet and plated dinner – each have their own proponents and naysayers, which might make this a complicated issue for you to dive into. First, consider the type of wedding that you’ll be holding. The dinner plays a crucial role in maintaining the atmosphere of your reception, be it an elegant black-tie affair or a casual backyard wedding. Think about it this way: the more elegant the wedding, the more likely it is that you’ll need to serve a plated dinner. While every couple is free to set their own rules, keep the comfort and expectations of your guest in mind: if they spend several hundred dollars on outfits and gifts for a black-tie affair, they’re probably expecting a similar gesture in the form of a lovely plated dinner. If your wedding isn’t a black-tie event, take a careful look at your budget to see what you can afford. You may be surprised at which option is the most affordable for you and your sweetheart. For example, many venues often include the price of plated dinners within the overall fee, while some caterers will charge a great deal of money in addition to the venue fee to serve a buffet. Keep an open mind, and don’t be afraid to explore both options. If you love the casual atmosphere of a buffet but want to keep things elegant, consider food “bars.” Each bar will have a specific theme, like a steak bar, a sushi bar, or a mashed potato bar. 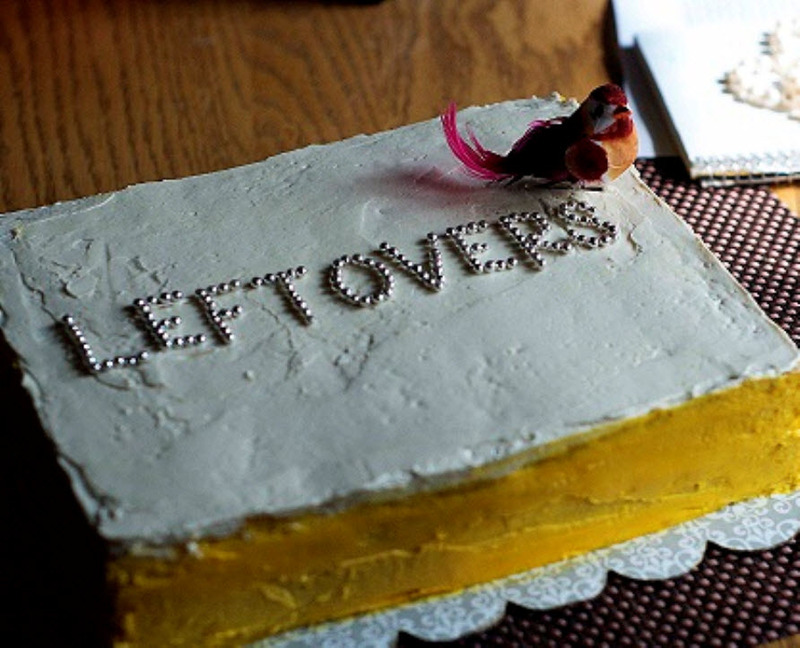 This adds a fun and unique twist without sacrificing the fun of a buffet setting. No matter which option you pick, make sure it’s the right one for you and your sweetheart. After all, no one wants to start their married lives in debt due to the food served at the wedding. Is There a Need for a Cocktail Reception Before Dinner? Admit it: you’re struggling with an important decision about your wedding. You want to plan the kind of wedding that your friends and family will be talking about for years to come – but you don’t want to bankrupt your savings just to do it. That’s why you’re considering slashing the cocktail reception altogether. After all, that single hour of an open bar and hors d’oeuvres can save you thousands of dollars – so why is there a need for a cocktail reception before dinner? 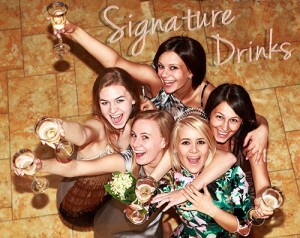 The cocktail reception gives you and your wedding party the chance to sneak away with the photographer for posed pictures. This is especially important if you’re holding your ceremony and reception in the same area, as you don’t want your guests wandering around without anything to do. The cocktail reception keeps your wedding guests happy while you and your new hubby take all the cute pictures you want together as a newly wed couple. A cocktail reception puts your guests in a happy and relaxed mood. 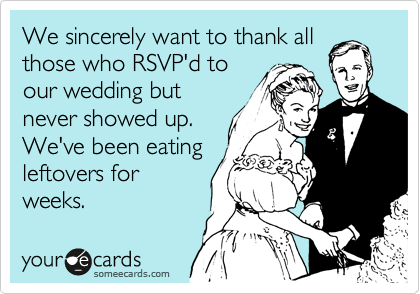 Remember, your wedding is as much about your guests as it is about you and your new husband. 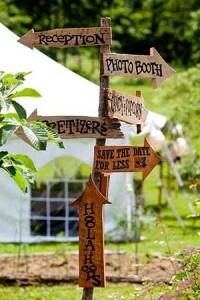 Some of your guests may have even spent the last hour or two on the road before your ceremony. The cocktail hour is the first chance your guests may have for a bite to eat, to relax and start getting in the party mood. A cocktail reception gives your guests the time to socialize with friends and introduce themselves to one another before they start getting seated for the reception. 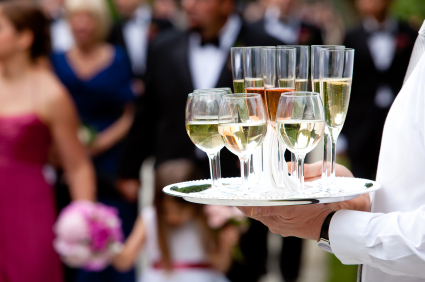 Having your guests break the ice is a critical part of ensuring that your wedding is a hit. After all, you don’t want the ice breaking to occur when you’re ready to hit the dance floor – you want your guests to jump out there as soon as the music starts playing! As you can see, having the cocktail reception is a critical part of throwing a memorable and fun wedding. 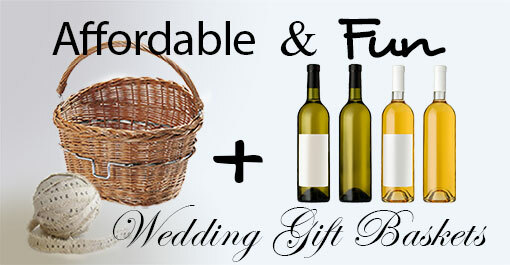 But if you want to save money on your cocktail reception, ask your venue if they can include it with the overall price of the venue. If not, forgo the happy hour and have a cash bar instead. It’s a great way to enjoy the benefits of a cocktail hour without spending thousands of dollars on alcohol.